Entry Corridor - built in the late 1800's, this Two-Story Frame Vernacular on San Marco Ave is 2 blocks from the City Parking Garage and just a few more blocks from the core of downtown. This property could be a ideal ''Live and Work'' setup or Retail downstairs with possible Air BnB upstairs. Great possibilities for local downtown business ventures. San Marco just got paved. 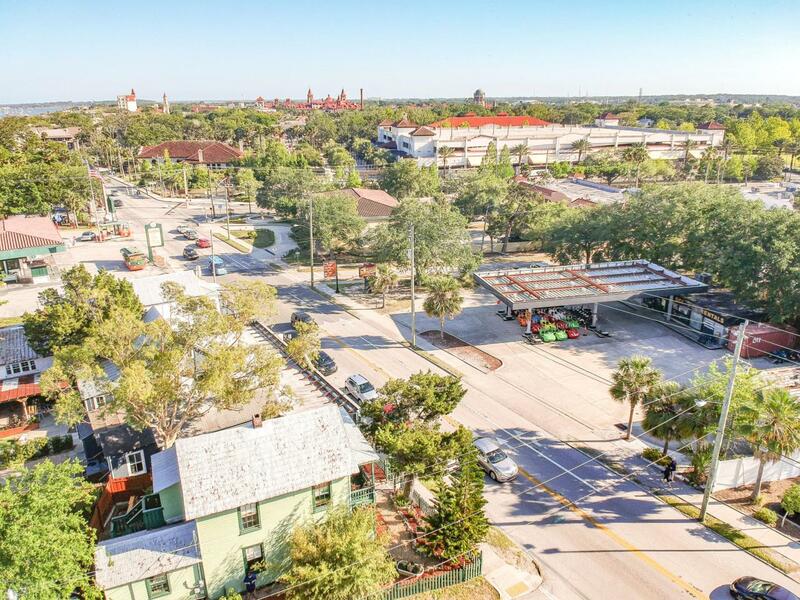 New Old Town Trolley Tour station and new motel $30+Million Hotel are 1 block South. THIS AREA OF SAN MARCO IS HOT!